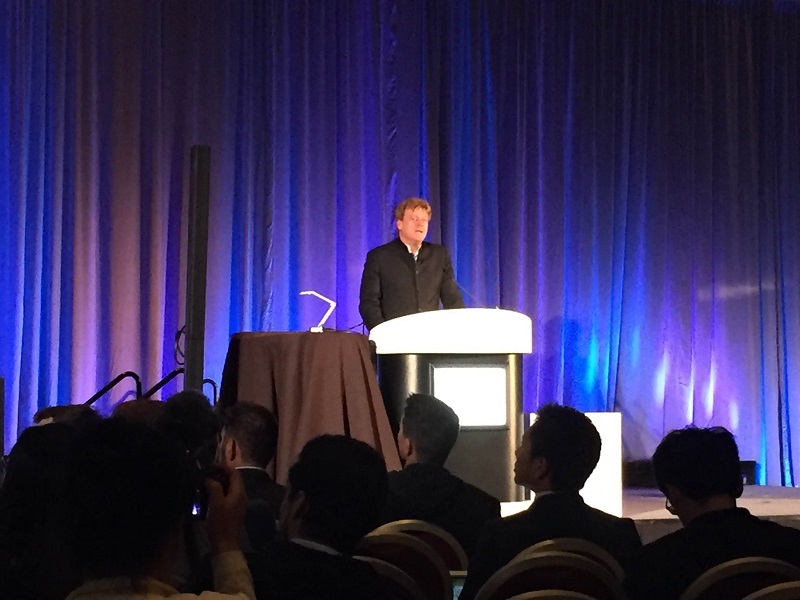 On Tuesday morning at the Money 20/20 Conference in Las Vegas, Patrick Byrne, CEO of Overstock and t0, announced the historic arrival of trading publicly offered Overstock shares on the t0 blockchain. Starting on December 15th, individuals who purchased Overstock shares by the November 7th record date will qualify to purchase shares of its preferred stock, including preferred shares to be issued and traded exclusively on the t0 platform. As such, Overstock will become the first company to legally trade a publicly listed security on a blockchain solution. Overstock intends to offer up to one million shares of its preferred stock, and will give stockholders the opportunity to subscribe for shares of its Blockchain Series A Preferred, which will trade exclusively on t0. Through this, the t0 platform will be demonstrated as a functioning, live proof-of-concept for potential further expansion of equities trading on the platform. Regulators understand that innovation is coming, and don’t want America to be left behind. Through forming partnerships in with key industry players and remaining transparent with regulators, Overstock was able to overcome the technical and policy challenges to arrive as the pilot child for this initiative. Detailing the history of hosting crypto-bonds on a blockchain, Byrne explained that such an offering is the culmination of years of collaboration and diligent work. 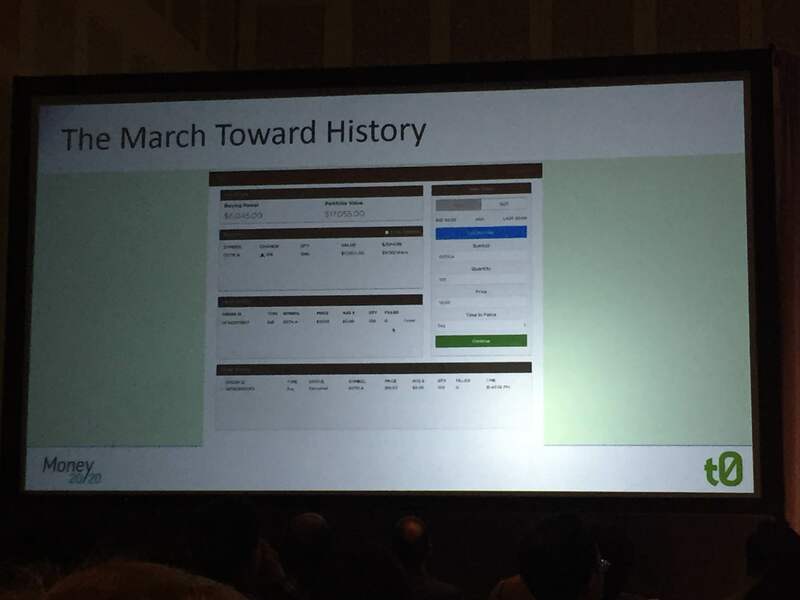 Two years ago, Overstock created Medici Ventures to explore possibilities around blockchain. 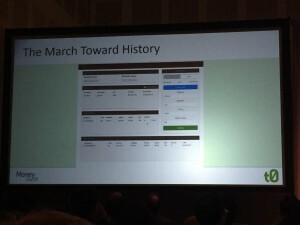 By April 2015, Overstock had developed an order matching-engine linked to a blockchain. In June of last year, they issued a $500,000 crypto-bond on the t0 platform, followed by a $5 million bond being the first privately purchased blockchain security in August 2015. Upon receiving an S3 Declarative from the SEC in April of 2016, Overstock and t0 were able to proceed with the announcement. Being the first large player to market in the crypto-equities space will enable for other organizations to learn from the process through which a company must take to publicly trade shares on a blockchain solution, as well as the advantages and challenges to using the t0 platform. What do you think of Overstock’s announcement to issue publicly traded securities on the t0 blockchain? Will other organizations follow suit? Share your thoughts in the comments below! Images courtesy of Ryan Strauss.